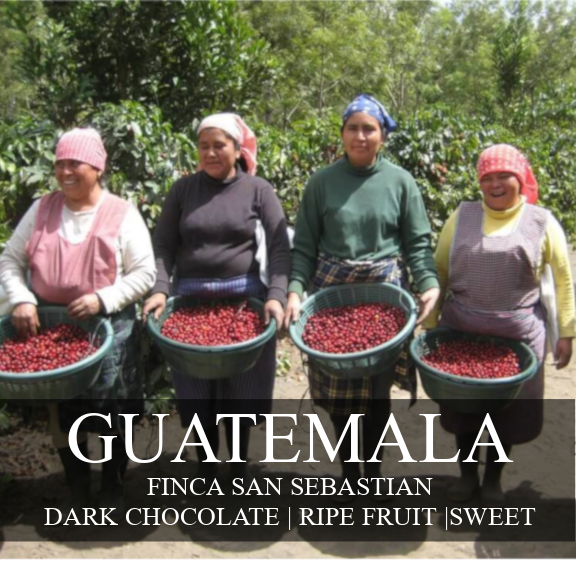 The Aguileras Brothers farm was owners Adam and Chris’s first origin trip. 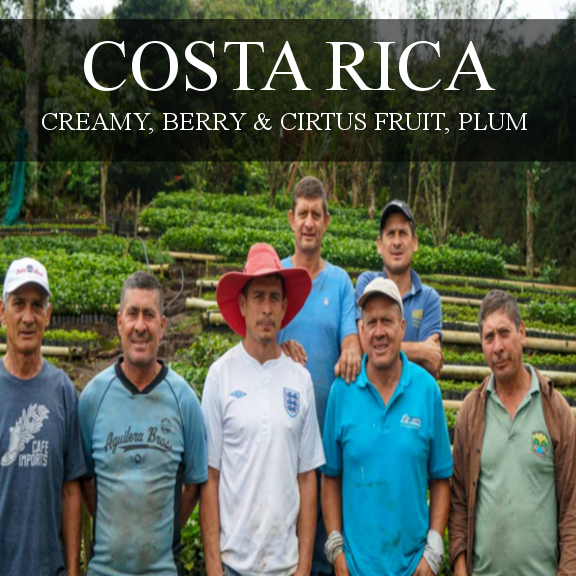 We have purchased their coffee in the past, but it was a whole other level to visit the farm. 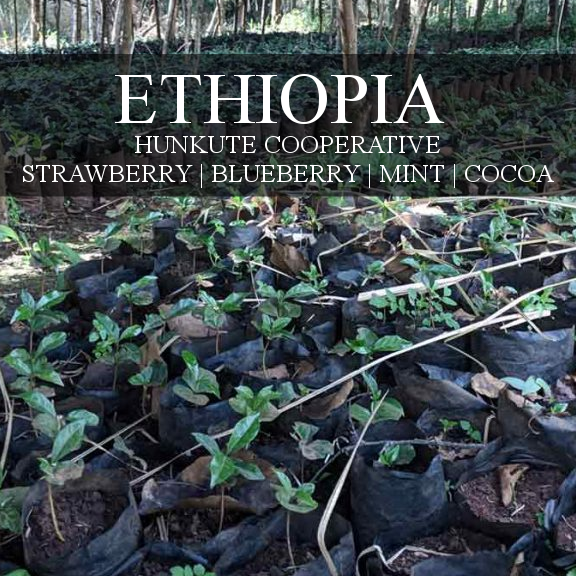 We cupped 6 different coffees from their farm and we believe this is the very best coffee they have this year. 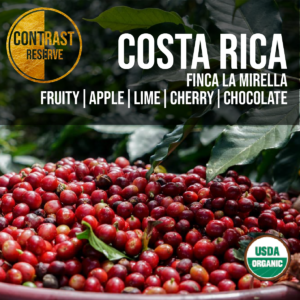 It is a micro-lot from named Finca Angelina. There were only 20 bags from this lot this year. When you drink this coffee you can be guaranteed you are one of the very few in the world who will enjoy this exquisite cup. This lot is a selection of Villa Sarchi, which is a Costa Rican variety that is a dwarf Bourbon mutation discovered near the town of Sarchi. Sweet, clean and juicy with big winey acidity and a creamy mouthfeel; very berry with citrus fruit, red grape and plum.